Accolades pile up. New, young fans fill audiences. Acclaim greets the latest album. But Bob Dylan remains very much a boy from the North Country. She's here! A Brickmania creation inspired by the famous print by Adam Turman, this custom-printed LEGO® minifigure lets you bring home your very own "Fetus Girl" and a piece of history from The Electric Fetus. She comes with a printed record crate and 4 blank records for you to customize with album cover stickers from six Minnesota artists: Atmosphere, Babes in Toyland, Charlie Parr, Bob Dylan, Hippo Campus and Sonny Knight & The Lakers. Available in the Minneapolis and Duluth store and online now. Depending on quantity available, orders may take 4-6 weeks to fill. We will update via email. U.S. orders of two or more receive free shipping. Available in the Minneapolis and Duluth stores and online now, this Brickmania "Retro Turntable" creation contains 76 LEGO® elements plus printed instructions. U.S. orders of two or more receive free shipping. 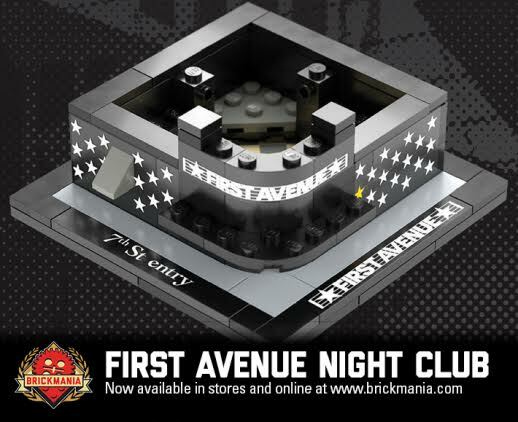 What happens when the iconic Minneapolis, MN rock ‘n’ roll venue First Avenue teams up with local LEGO legends Brickmania? This miniature kit brings to life the celebrated venue in Downtown Minneapolis, and the building that has hosted thousands of famous (and infamous) musicians over its storied past. Key character-defining features of this iconic club that we’ve included are the terrazzo floor, the 7th St Entry awning, the curved main marquee, and the star-adorned walls. 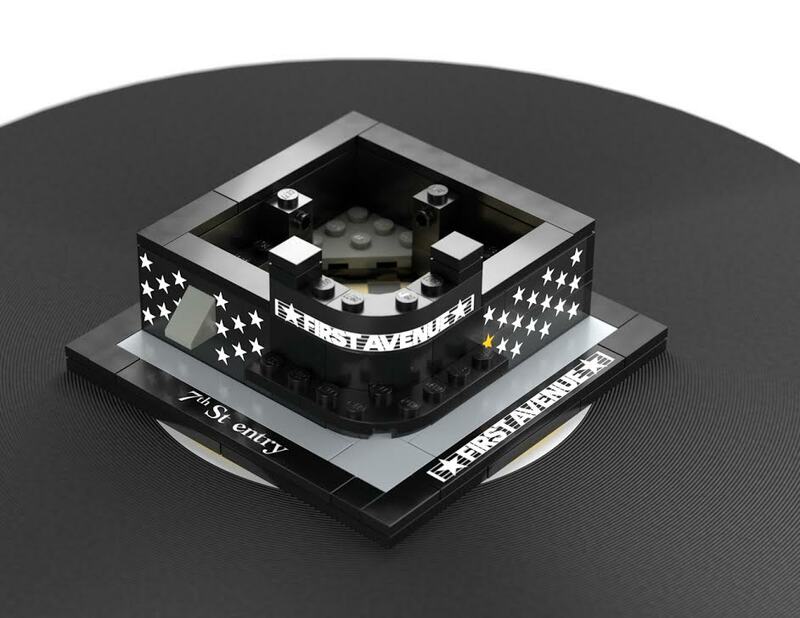 It’s fans that have made First Avenue what it is today—now it’s your turn to make your very own! 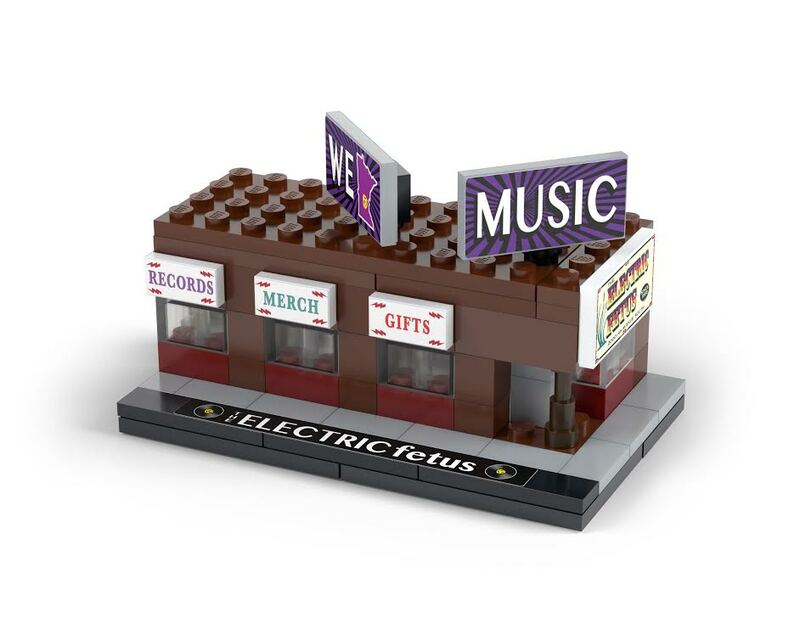 Minneapolis' iconic record store takes shape in this Brickmania 76-piece LEGO® creation. 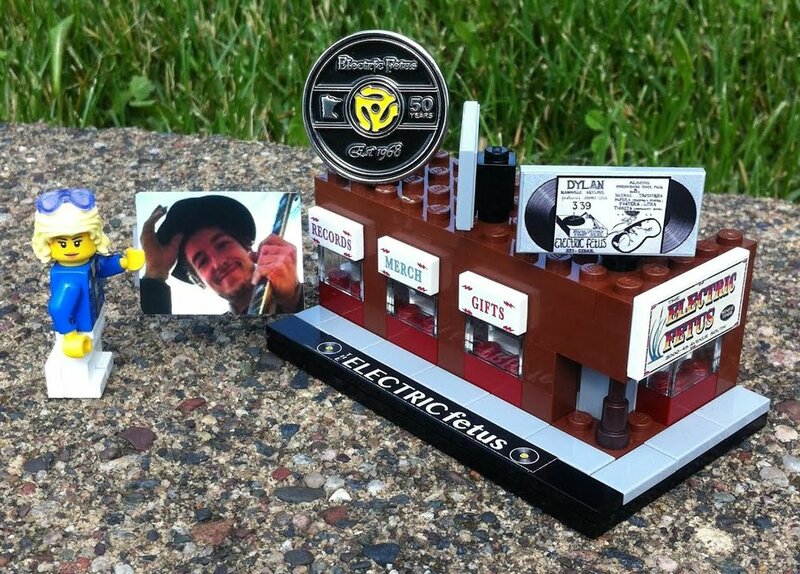 Take home a mini version of your favorite indie record store and celebrate 50 years of The Electric Fetus in Minnesota. MINNEAPOLIS (KMSP) - It's been a gathering place for music lovers and the Twin Cities' counterculture since 1968, and even though technology has changed substantially in that half-century the Electric Fetus in Minneapolis has always seemed to play the right tune for its customers. The record shop hosted a 50th anniversary party this weekend, complete with First Avenue show and rotating cast of high-profile customers who stopped by to celebrate the occasion. "To me, it’s as historic in Minneapolis as anything else," said Marc Percansky while perusing the Electric Fetus' extensive collection of vinyl Sunday afternoon. "When I leave--About an hour after I leave--I figure there’s something I want to go back for." It was even a favorite for Minneapolis superstar Prince, who used to be a regular. Now, people flock to the store in an effort to walk in his footsteps. "He would get the things he liked and people would let him shop in peace. That was important," said Bob Fuchs, the Fetus' retail and music manager. "Now we get quite a few people almost daily coming in from around the country and around the world to see the places Prince visited regularly." The spacious record shop at the corner of Franklin and 4th Avenues in Minneapolis has lived through some of the most tumultuous times in the music industry, losing revenue with the advent of streaming services but buoyed in recent years by a renewed interest in vinyl. "Once the internet thing started happening, with Amazon and iTunes, it really changed the game. We saw sales drop by as much as 50 percent and we thought well this is the end of the ride." Fuchs said. He was pleasantly surprised to see the business not only survive those tough times, but thrive into the internet age. "In maybe the year 2000 one percent of our sales were LPs, and currently it’s 50 percent of our sales." For regulars like Percansky, it's important to support the store that's been there over the years with old favorites and new tunes alike. He, along with many others, is hoping the store can survive another 50 years, but understands the odds facing an old-fashioned record shop in the 21st century. "If we’re on our game you hope to be around a while, but there’s always another challenge so you just never know with this business," Fuchs said. Paul Metsa Just did an hour "man on the street" interviews with a dozen people at the 50th Anniversary (to the day!) of the Electric Fetus for an upcoming Wall of Power Radio Hour episode. Great people-fun interviews-best damn record store in America and one that has been selling local and independent musicians like myself for as long as they've been open. Long may they run! 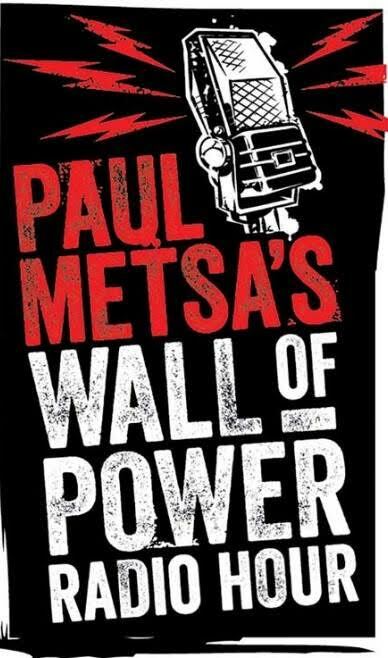 Paul Metsa On this Wall of Power Radio Hour I was at Electric Fetus on 6/10/2018 and interviewed a dozen folks from MN to Memphis, from 17 to 73 yrs old. Great history-great store. Tonight on AM 950 in the Twin Cities or stream it at http://www.am950radio.com/events/wall-of-power/ 6pm Saturday and replayed at 4pm Sunday. Paul Metsa Replay of my man on the street interviews with customers and employees of Electric Fetus on AM 950 today at 4pm CST. 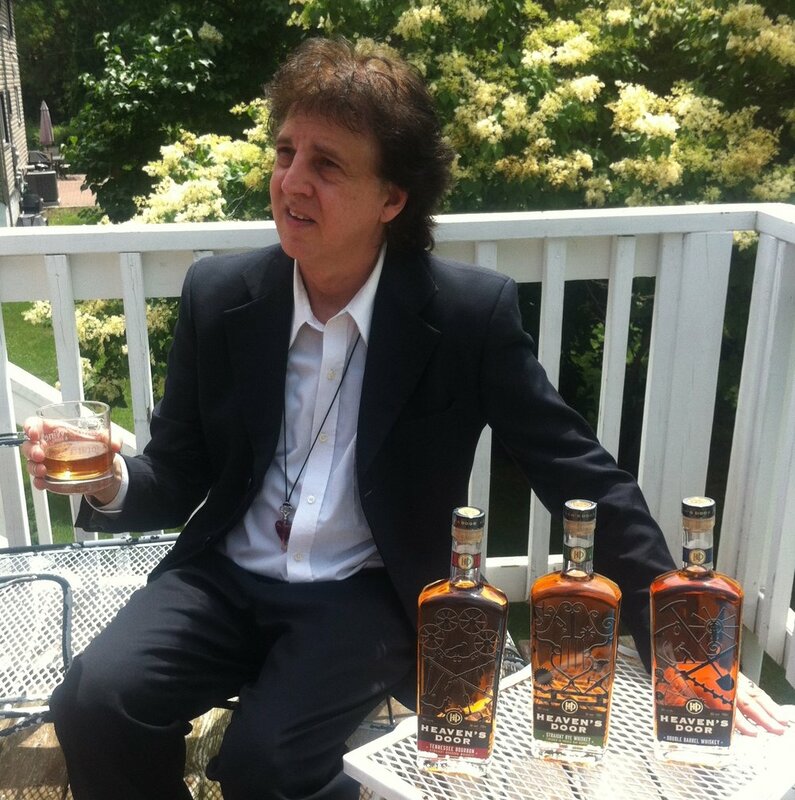 Great chat with Marc Percansky of Magic Marc Productions (15:15 - 19:12) among others. Stream it at http://www.am950radio.com/wall-of-power-radio-hour-june-16-2018/. Paul Metsa Replay of my man on the street interview at the Electric Fetus last Sunday as they celebrated their 50th Anniversary. Chatted with customers, 17 to 73 years old, out of staters in for the Prince events, and a couple of employees. On today at 4pm CST on AM 950 or stream it at http://www.am950radio.com/.